The prayer times for Ramadan 2015! See the next Salat in your Apple Watch ! Automatic calculation of prayer times based on your location. •Configurable Adhan sound alert . Somuslims : Find love in the muslim community . 'Like' the person or drag to the right, if you like that person. if the affinity is mutual you can start a discussion. You do not have time to Like? Somuslims send you one mutual affinity a day to discuss with respect and courtesy. Everything is FREE for ALL! Come discuss and make a beautiful meeting inchallah. My working time can easily manage your working time for one job or more. -Adding your schedules very easily! -Management of many jobs . -Summary of your salary by day, week, month and year. 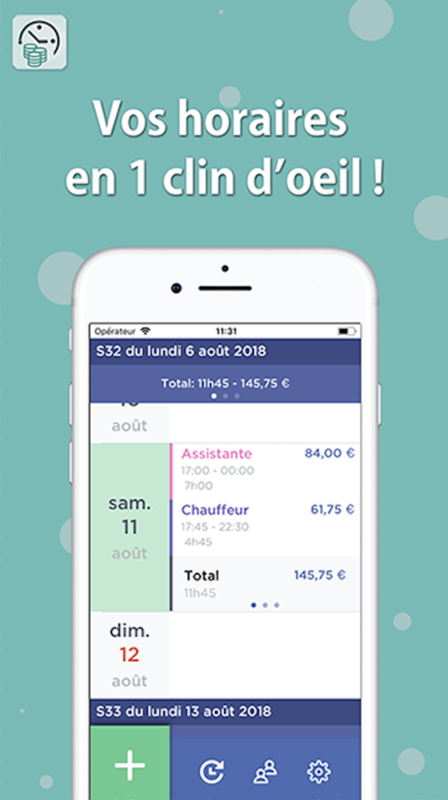 Now you can manage your timesheet for you and your friends. Muslims in Love on iphone! 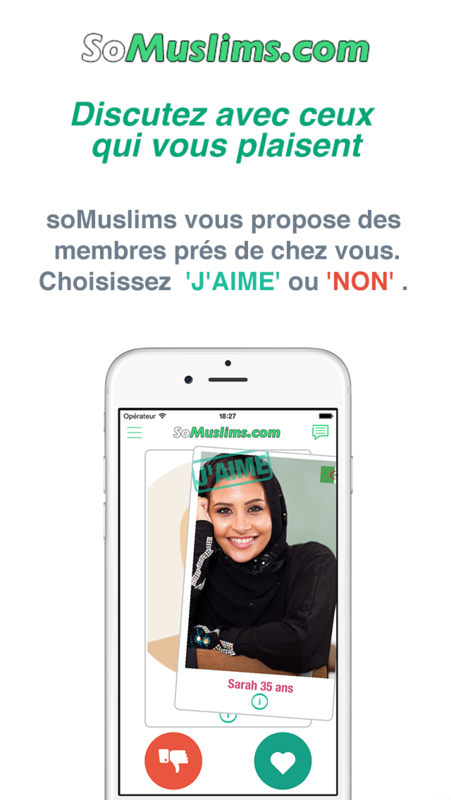 meetings Muslima and Muslims on iphone! Discover Muslims in love, a site / application meetings between Muslim singles, Muslim from all over the world . Singles, come discuss, exchange and meet your soul mate in courtesy and respect. Muslims in Love includes Muslims looking for a serious encounter throughout world Muslims or not. Everything is FREE for you! Come discuss and make a nice meeting inshallah. 100% free during the day! enjoy our small price to make a nice meeting inshallah! -adding your photos from your album or camera. -Private-mode to protect your photos. Maghrebinlove.fr pays particular attention to respect for others and to set up a system of reporting abuse. Maghrebinlove will not hesitate to suspend any member whose conduct is considered abusive. All photos and presentations are validated by our team and will be automatically rejected if they do not respect the values ​​of our site. 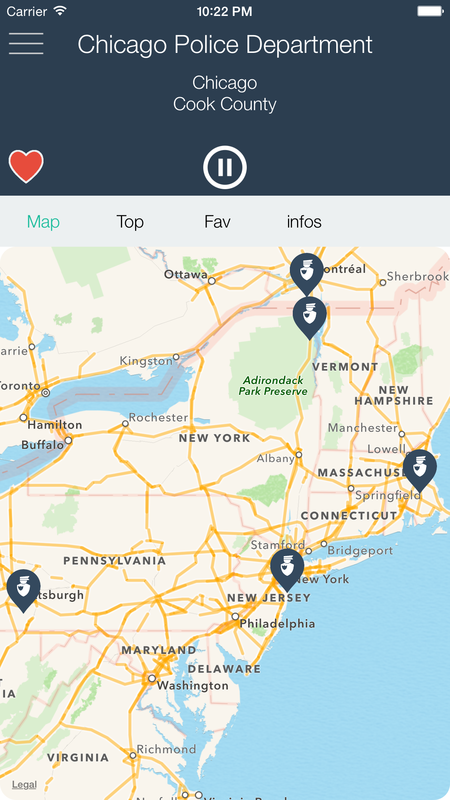 Your comments are important and allow us to keep the app to update and improve it! Your daily horoscope every morning for free ! • Share your horoscope to Facebook, Twitter, by Mail or by SMS.